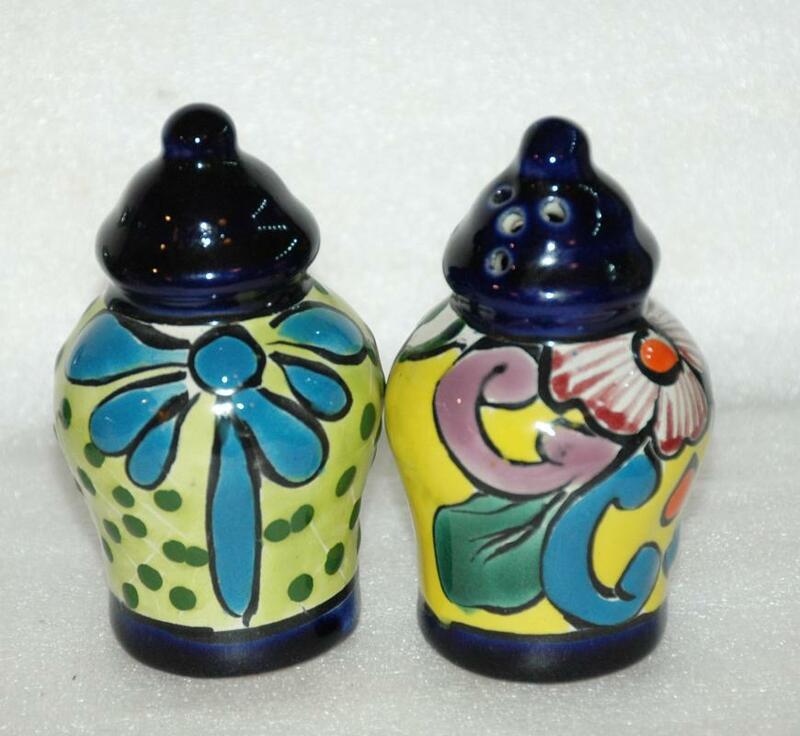 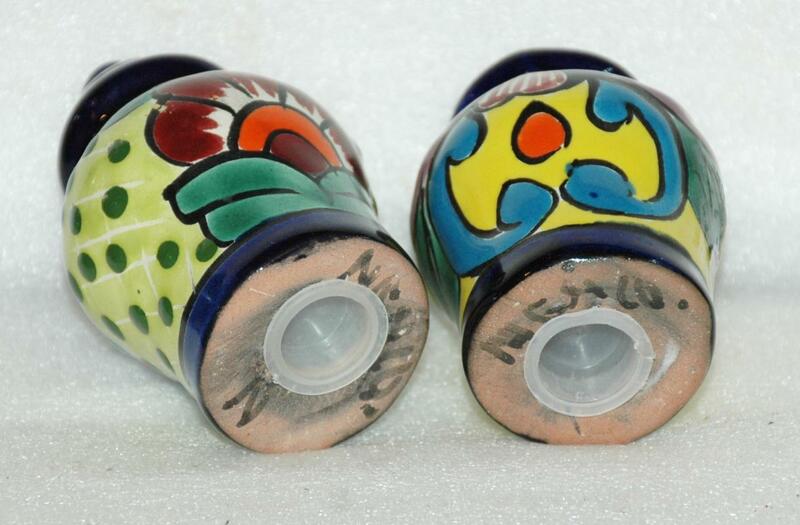 Hand Painted Mexican Talavera Pottery Salt Pepper Shakers. 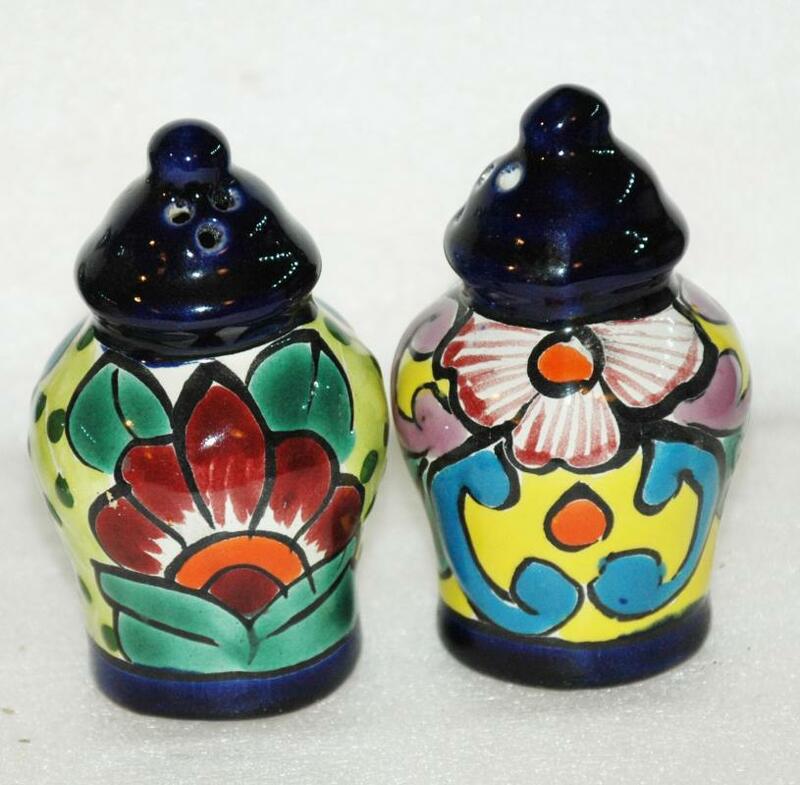 They are 4" tall urn shape and marked Mexico on the bottom. 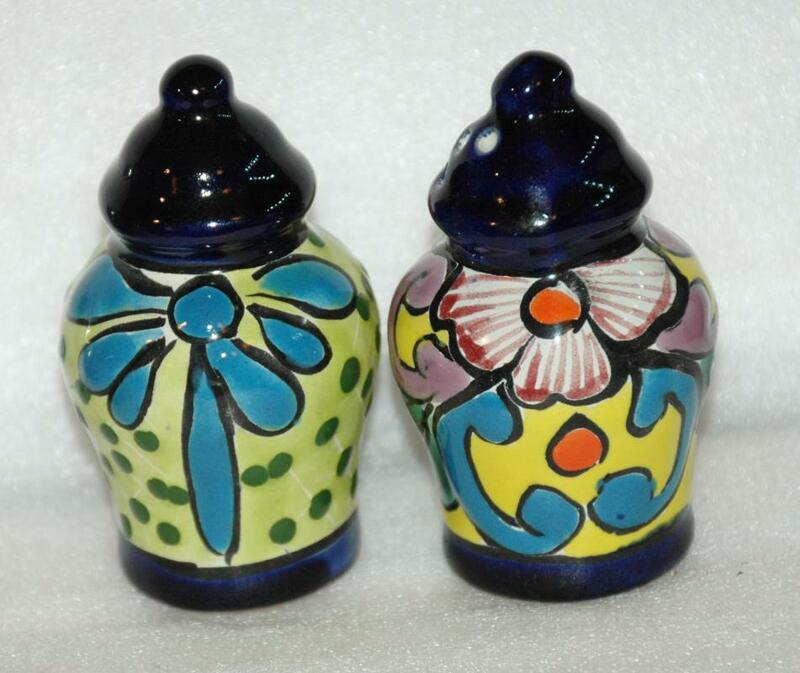 Items Similar To "Mexican Talavera Pottery Salt Pepper Shakers"